Dr. Chumer is a Research Professor within the Department of Information Systems at New Jersey Institute of Technology (NJIT) specializing in Homeland Security and Emergency Management. He is also a faculty member in the State of New Jersey's Preparedness College, Advisory Board Director of the Business Emergency Operations Center (BEOC) Alliance, and Director of the NJIT MS Emergency Management and Business Continuity program. Dr. Chumer, as a Homeland Security private sector advocate and subject matter expert (SME), is called upon to provide guidance on collaborative communication models that engage the private sector with the public sector during all dimensions of Homeland Security emergency management. He is a participant in the Highland's Forum a Department of Defense think tank that advises the Assistant Secretary of Defense, Networks and Information Integration. His research focuses on command and control as used in the military and its application to emergency response during multi-agency collaboration such as experienced in Katrina and the recent Tsunami disasters. He has written about command and control and is incorporating that knowledge into command center operations that benefit the public and private sectors during Homeland Security enabled emergency management. He is co-editor of "Managing Knowledge: Critical Investigations of Work and Learning" a book that investigates issues surrounding the present formulation of IT based Knowledge Management. Dr. Chumer is the Principal Investigator on a recent award from the Department of Defense in the area of Homeland Security and Homeland Defense. Dr. Chumer is a 1964 graduate of the US Naval Academy and a 1970 graduate of Georgia Tech in Information Science. He earned his Ph.D. from Rutgers University in Communication and Information Science. Richard Egan is a Sr. University Lecturer of Information Systems at the New Jersey Institute of Technology. He has a doctorate in Information Systems, and an MBA in MIS. He is also a Certified Information Systems Auditor (non-practicing). His research interests include cultural variation and its impact on global software development, business continuity/disaster recovery and the impact of regulatory efforts on software development. 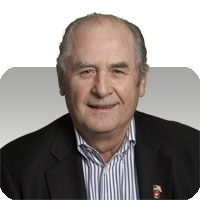 Dr Egan has over 28 years of industry experience in all aspects of information systems and technology. Ali is a doctoral candidate in the Department of Information System at New Jersey Institute of Technology and holds a Bachelor's Degree in Industrial Engineering. His research interests include social media analysis (using social media as an early warning system), decision making in disaster response and modeling and simulation of emergent events. In his work with Dr. Chumer's Crisis Communication, Collaboration, Coordination and Information Fusion (C4IF) lab, Ali is interested in the design and use of decision support and knowledge sharing tools, modeling and simulation of disaster events. He enjoys taking photos and playing a tune or two with his baglama. 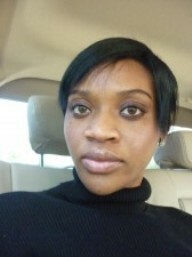 Babajide Osatuyi is a doctoral candidate in the Information Systems Department at New Jersey Institute of Technology. His research interests include decision support systems for emergency management, knowledge management, social network analysis, and information and communication technologies for development. 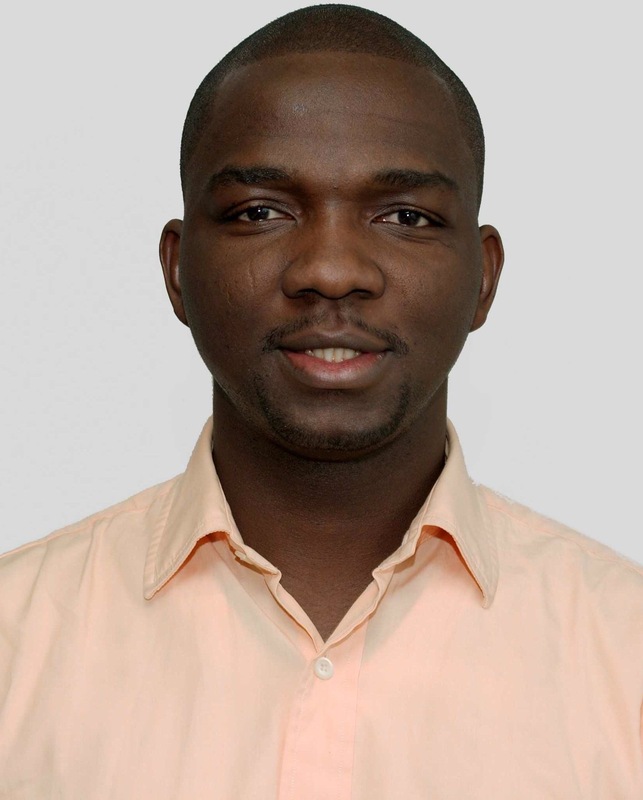 As a researcher in Dr. Chumer's Crisis Communication, Collaboration, Coordination and Information Fusion (C4IF) lab, Babajide is interested in the use of technology mashups for information dissemination and decision making among responders in disaster and crisis situations. 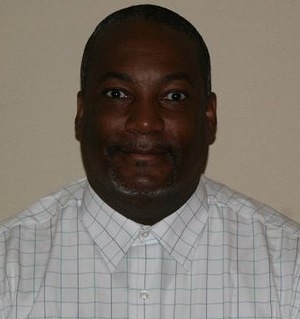 Bernard Jones is a certified business continuity professional (CBCP) with 10+ years of experience with the implementation and management of corporate disaster recovery, business continuity, and crisis management planning, within the healthcare industry. He has a proven track record of success in implementing crisis communication programs and building emergency management private-public sector relationship-partnering. 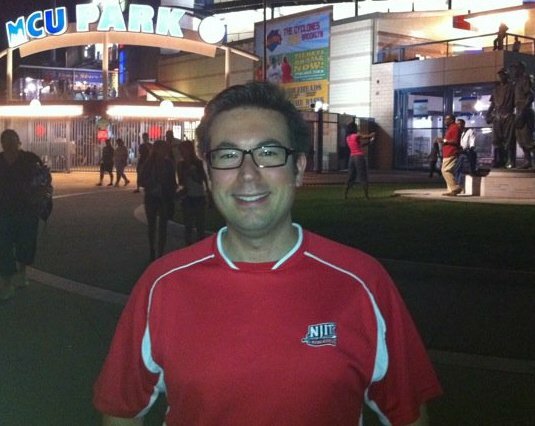 Bernard is currently a candidate in the Information Systems PhD program at New Jersey Institute of Technology and completed a master's degree in Business Continuity and Emergency Management at NJIT in May 2010. Bernard currently serves as the Information Director for the Garden State Chapter of the Association of Contingency Planners (ACP), and is employed at ActiveHealth Management n New York City as a Disaster Recovery/Business Continuity Specialist. Lastly, he is looking forward to championing and implementing a viable disaster recovery program which will establish a foundation for organization resiliency at ActiveHealth Management. Bernie resides in South Orange, New Jersey with his wife Delphine and daughter Alexa and son Jared. Lecturer and part-time PhD student with the Department of Mathematical Sciences at NJIT, working with the modelling and simulation portion of the project, including simulation in OneSAF. Graduated from NJIT with a BS in both Applied Math and Computer Science and an MS in Applied Statistics. Uchechi Ogueri (ueo2@njit.edu) is a Master's candidate in Information Systems at New Jersey Institute of Technology, Newark, NJ. She is a research assistant, and her research interests are in the areas of Emergency Management and Business Continuity with a focus on emergency preparedness and planning. Uchechi is also interested in the application of technology (software and hardware) innovations in enhancing secure information sharing at different levels, and she equally has keen interest in the analysis of information systems. 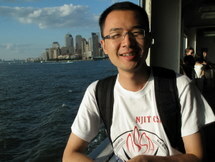 Dali Ding is a Master Research Assistant in the department of Information Systems, New Jersey Institute of Technology. His research interests focus on information centralization and visualization for building situational awareness during an emergency event. Currently he is the chief assistant of the event page research team. Besides, He has two years working experience as a web developer; He is familiar with popular web and mobile development technologies such as Android, AJAX and Web Service. 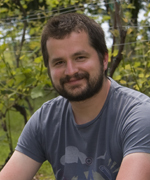 Jeffrey Reaves is a Post Graduate Research Assistant at New Jersey Institute of Technology (NJIT). He received a Master's of Science Degree in Information Systems with a concentration in Emergency Management & Business Continuity (MSEMBC) and a Undergraduate Degree in Information Technology with a concentration in Medical Informatics Technology (MIT) from the New Jersey Institute of Technology (NJIT). Jeff has participated in Internship programs at Newark Beth Israel Hospital in Newark, NJ as a Network Security Analyst in the IT&S Department and at the NJIT Enterprise Development Center (EDC) Department of NJ-HITECH in Newark NJ.Jeff has an extensive background in Paralegal Technology focusing in various areas of law practice in the private and corporate in-house legal departments. Jeff also has an extensive background experience in Intellectual Property and Design, Copyright and Patent litigation, Patent Prosecution and Patent Filings and Examination. Mark is a Master's candidate in Information Systems at New Jersey Institute of Technology, Newark, NJ. He has a Graduate Certificate in Crisis Management and Business Continuity. He Graduated from Rutgers Newark with a dual degree in Philosophy and Information Systems. He is BEOC Alliance Emergency Management Specialist. His interests are in the areas of Emergency Management and Business Continuity with a focus on emergency preparedness and planning.�He is an advocate of Citizen Corps Programs particularly Community Emergency Response Teams (CERT). His research interests include decision support systems for emergency management, knowledge management, and social network analysis.�In his work with Dr. Chumer's Crisis Communication, Collaboration, Coordination and Information Fusion (C4IF) lab, Mark is interested in the design and use of�Emergency Management in Critical infrastructure resiliency. He has 4 years working experience as a business analysis;�3 years in educational technology and 5 years as a New Jersey Math teacher. He is looking forward to developing and implementing a viable disaster preparedness response and recovery programs which will establish a base for community resiliency. Daniel Hastings is an Undergraduate Research Assistant at New Jersey Institute of Technology. He is currently seeking two B.S. Degrees majoring in Mechanical Engineering and Information Technology. 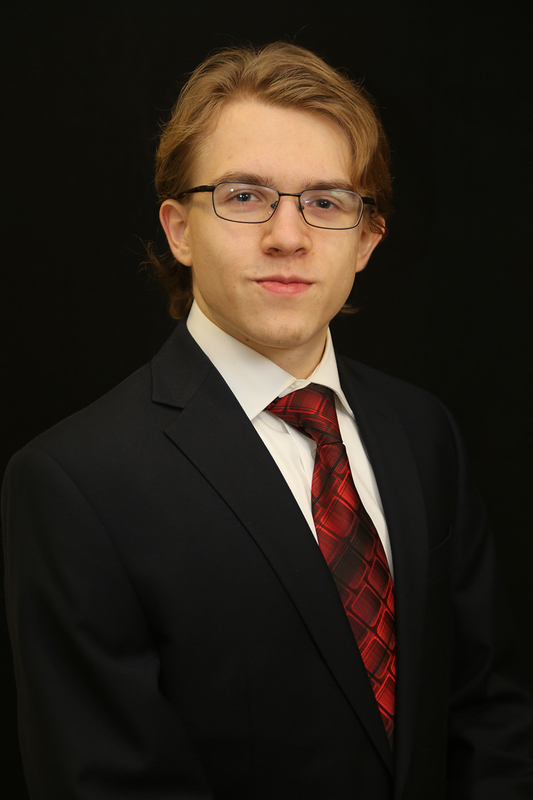 His research interests include: Aerospace Engineering, Naval Architecture, Armaments, Machine Design, Nuclear Power, Thermodynamics, Mass Transit, CAD and CFD. He has also served as the NJIT SAE Aerospace Team lead on a UAS Regular class design project and is also a licensed Technician class amateur radio operator. Mr. Chimento is an Information Security Subject Matter Expert working for Zimmerman Consulting Group located in Leavenworth Kansas. 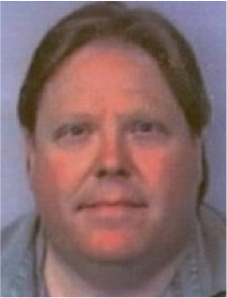 His area of expertise is designing and accrediting classified laboratory environments. Joe also holds two nationally recognized certifications by ISACA. 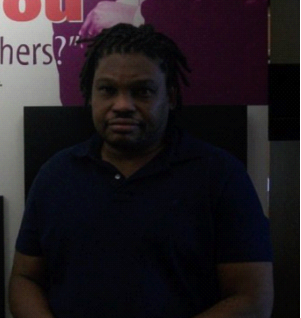 He is a Certified Information Systems Auditor (CISA) and a Certified Information Security Manager (CISM). Mr. Chimento earned a B.S. Degree in Electronic Engineering Technology from The College of New Jersey and an M.S. Degree in Information Systems from The New Jersey Institute of Technology. Joe is also an active member of the FBI�s Infragard organization and the IEEE. His research interests are in long haul wireless and terrestrial communication reachback techniques for use in emergency situations.